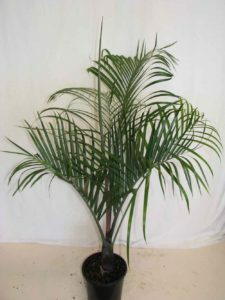 A popular, fast growing, tall, single trunk palm that is native to eastern Australia. Needs good moisture levels to look its best, and can tolerate a wide range of light levels from full sun to full shade. 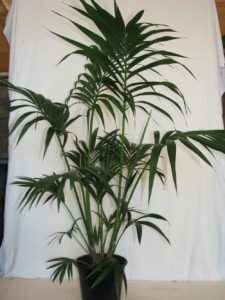 A tall slender, single trunk palm very similar in appearance to the Alexander palm and is also native to Australia. This palm is best suited to landscape situations where it tolerates cold and wind better than the Alexander. 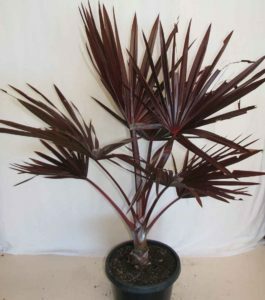 A very attractive clump forming feather palm with red crownshafts and characteristically has newly emerged leaves that stay red for quite some time. This red form has a much better tolerance to cold than the more common orange form. A tall and striking fan palm from Madagascar that makes a great speciman plant in any garden that has room for it. It typically grows to 20m in height and 5-6m in diameter. 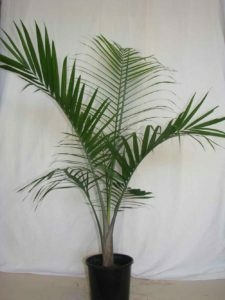 The fronds are a bluish-grey in colour and this deep rooted palm tolerates moisture stress quite well. 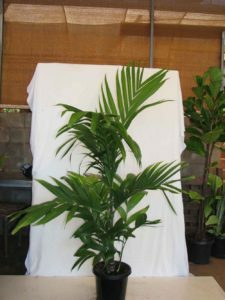 A hardy cold tolerating single trunk feather palm of medium stature that normally has the trunk covered in overlapping leaf bases. The crown is somewhat dense and the leaves are blueish-grey. The fruits are an attractive orange-yellow and 22-25m in diameter. 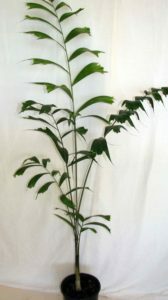 A tall, slender, feather palm from Northern Australia with relatively fine and light fronds. This palm does not withstand cold or dry conditions well. It is however good choices for planting in close to buildings and car parks in warmer tropical/subtropical regions, and tolerates coastal exposure quite well. 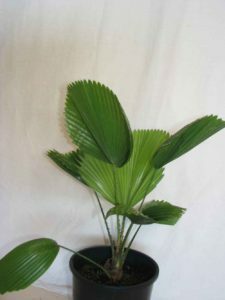 An attractive clump-forming palm with distinctive fishtail like leaf blades. Best grown outdoors where its density can be useful as a screening plant or as an understory filler. 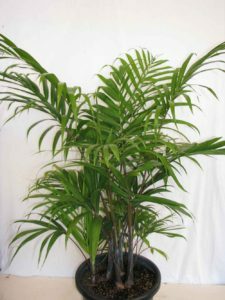 A hardy and essentially trunkless palm that divides to form a dense clump of dark green fronds up to 2m in height and width. It requires good moisture levels to avoid tip burn, but will tolerate a range of light conditions. 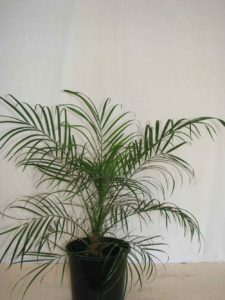 A small single trunk feather palm that is usually multi-planted to give a more bulky appearance. This is a prime choice for indoor situations, particularly where low light levels prevail. It should be kept on the drier side and does not do well in full sun conditions. 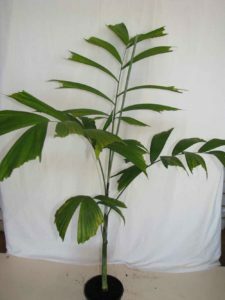 A fine and dense clump forming feather palm, 2-3m in height. 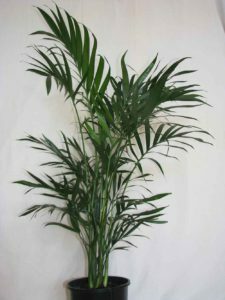 This palm does well indoors and along with Kentias, is generally a top choice for indoor hire situations. It will tolerated full sun but does best under part shade conditions. 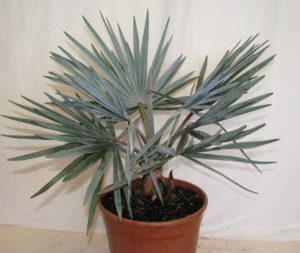 An open clustering palm similar in stature to golden canes but with a bluish-purple crown shaft that is quite attractive particularly in young plants. This species like lucubensis does not do well in colder climates. 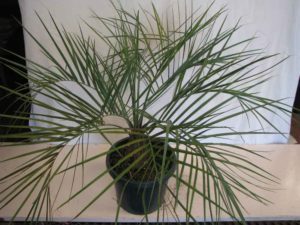 The most widely grown of all the palms, and rightly so, as it tolerates a wide range of conditions from wet to dry, hot to cold and high to low light levels. 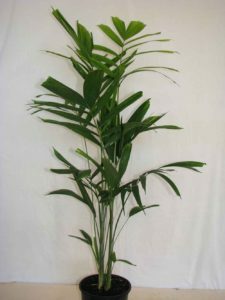 It is a clump forming multi-trunk palm that generally represents the best value for money palm in business. Easily identifiable throughout the world and usually associated with tropical islands. 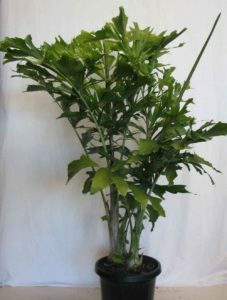 Variable in height, with shorter selections such as “Marlay dwarf” now available. When planting coconuts, consideration needs to be given to the risk posed by such large nuts falling to the ground. 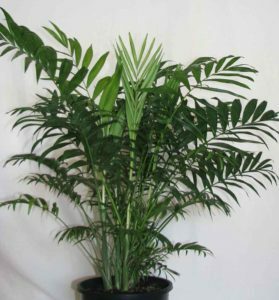 A graceful, feather palm that is a top choice for indoors. It does not do particularly well outside in hotter northern environments but does do well in sub-tropical conditions, particularly as an understory plant. 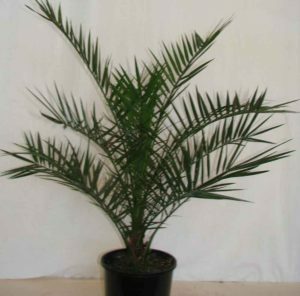 It tolerates low light levels and dry atmospheres better than any other palm. 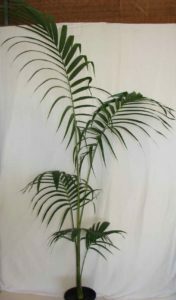 A short feather palm with a characteristically stout bottle shaped trunk. It grows best under full sun conditions, and tolerates coastal exposure quite well. A relatively short feather palm with a distinctive ‘Coke’ bottle shaped trunk. 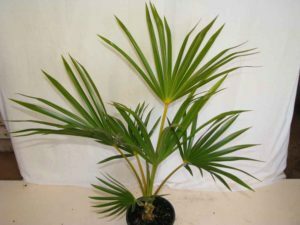 A hardy palm for drier areas of the garden and does not do well in colder southern areas. One of three latania species that is difficult to obtain true to type seed, as all three species frequently cross with each other producing hybrid types. The better types have striking entirely red fan shaped leaves that eventually turn grey as the plant matures. A good specimen plant but does have sawtooth serration along the leaf margin. Very similar to the red latan in size and stature however has a distinctive yellow coloration to the leaf stalks and midribs. As with all latanias the yellow latan tolerated moisture deprivation and coastal conditions quite well. 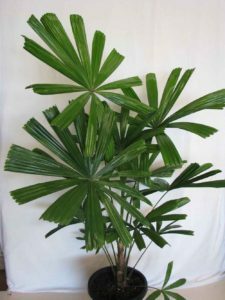 Licuala Elegans 200mm A striking fan palm with undivided circular leaves, that grows best in understory conditions and is perhaps the most cold tolerant of all the Licualas. 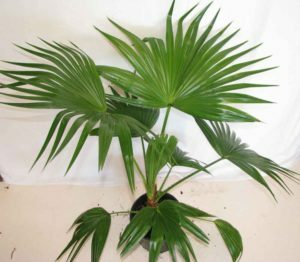 An Australian native fan palm that grows well in a range of climates. The leaves are heavily divided and have some spines in close to the trunk. This species makes an excellent patio plant, or understory feature in the garden. A hardy and cold tolerant fan palm, quite popular in southern areas where it tolerates temperatures a few degrees below freezing. A very hardy and attractive species native to central Queensland. Due to its thorny nature it is used most widely in full sun commercial landscape situations where it tolerates harsh conditions quite well. 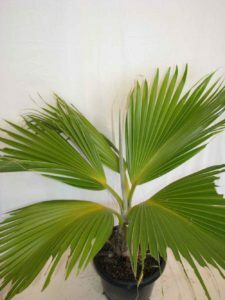 A distinctively grey-green single trunk feather palm with leaves emerging from a triangular shaped crown sitting on top of a robust circular trunk. This is a very hardy variety for dry climates due to its deep tap root nature. 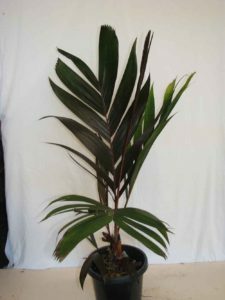 A tall solitary feather palm, with a greenish trunk and red furry crown shaft with glossy green leaves. 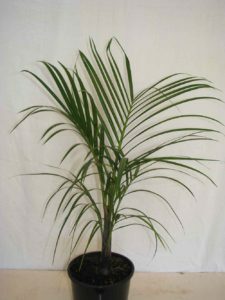 This variety does not tolerate harsh conditions as well as the triangle palm, but makes a very attractive addition to any garden, particularly when young. 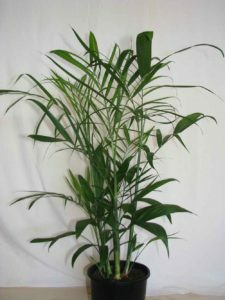 A medium height, solitary feather palm that grows best under part shade conditions. 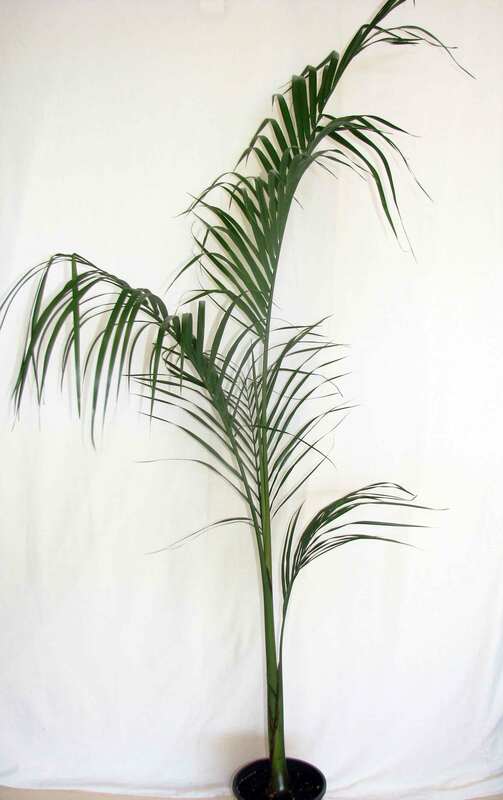 This palm somewhat resembles a foxtail but with a wider leaf and thinner trunk. 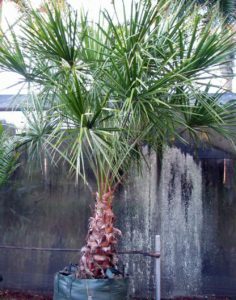 A large stately slow growing specimen palm. This variety has been cultivated for centuries and is synonymous with older botanic gardens and older “Queenslander” type houses. It grows quite well under cooler southern conditions. A small and dainty feather palm but like all phoenix species has numerous needle-like spines at the leaf base. 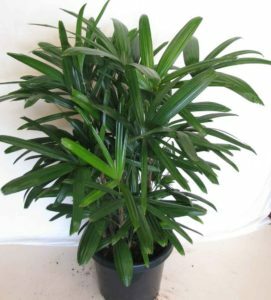 It grows quite well in cooler climates and makes an excellent tub specimen due to its fern like appearance. 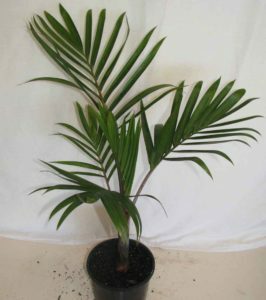 A medium sized fan palm without spikes. Relatively tropical but is one of the better pritchardia for both cold tolerance and full sun exposure. An attractive fan palm. 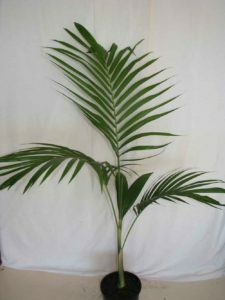 A medium sized slender feather palm best suited to warmer subtropical conditions. Great plant for group plantings in smaller gardens. 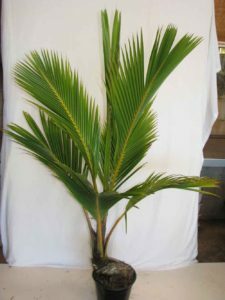 A medium sized clumping palm growing to 5-6m and 2m in diameter. 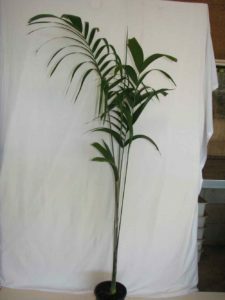 Ideal palm for screening or bulk filling purposes where there is not enough room for example a golden cane palm. Like all Ptychosperma species it does not tolerate cold or coastal conditions that well. A very handsome large and robust palm. 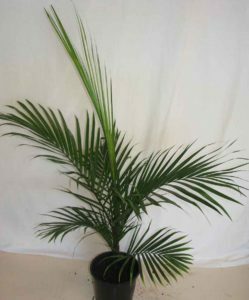 This palm is quite fast growing provided that adequate moisture is provided, and carries more fronds than most other similar types. It is best suited to outdoor situations across a variety of temperatures although does not tolerate moisture stress well. 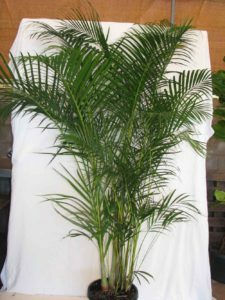 One of only a handful of palms that thrive indoors and yet make quite a nice addition to outdoor gardens as well. It represents the ultimate, in smallish clumping palms, that grow equally well in the tropics as in the colder southern areas. All in all a great palm for any location. 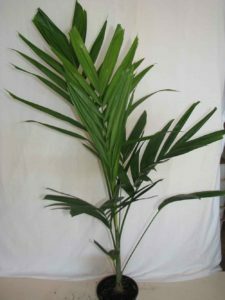 A very large feather palm, typically 20m or more in height. It makes a great avenue plant or specimen wherever room permits. The ultimate plumose feather palm for northern Australia. Not a huge grower, but a stately palm none the less. It require a free draining soil and does not tolerate waterlogging.